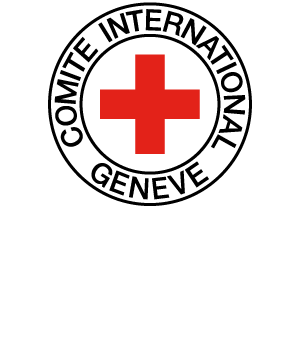 Any use of the emblems not expressly authorized by IHL, which limits the use of the emblem to certain entities and/or persons. Under Art. 85 (3) (f) of Protocol I, the perfidious use of the emblems constitutes a grave breach of the Protocol.